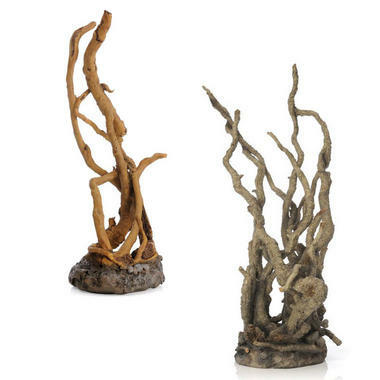 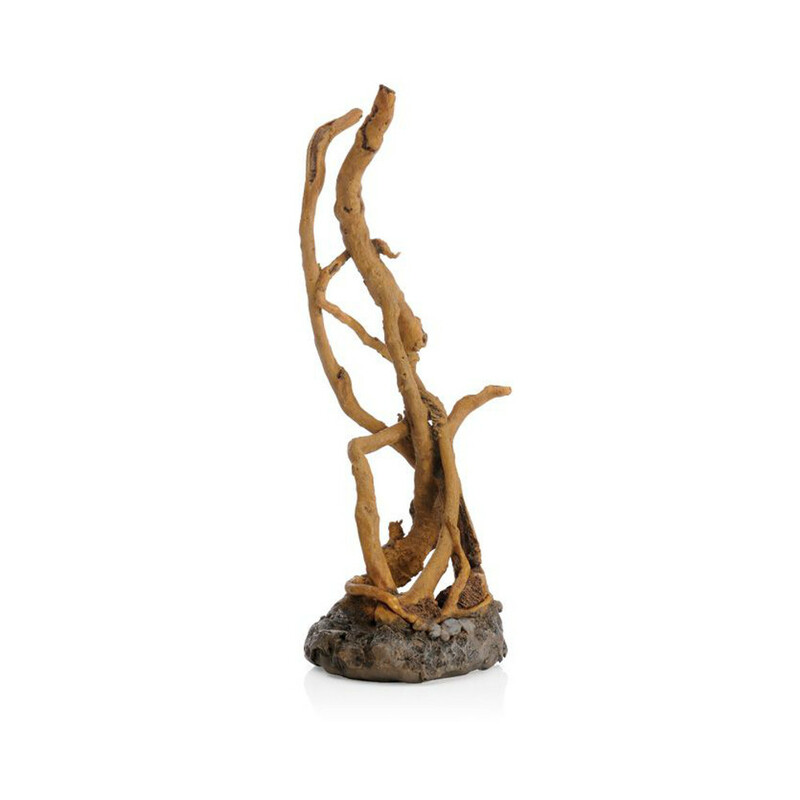 BiOrb Moorwood Ornaments are naturally inspired sculptures that make a great starting point when building a BiOrb tank display. 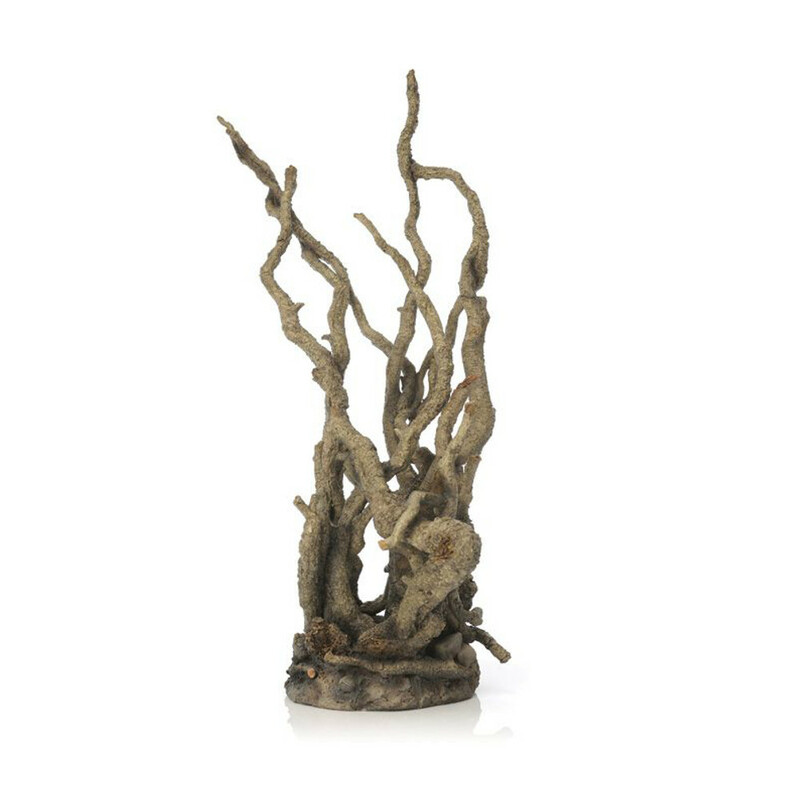 The Moorwood is a simple decoration that can sit over the central bubble tube, but when combined with a selection of decorations, can create a great focal point in your tank. The sculptures can fit a selection of BiOrb tanks and similar aquariums.